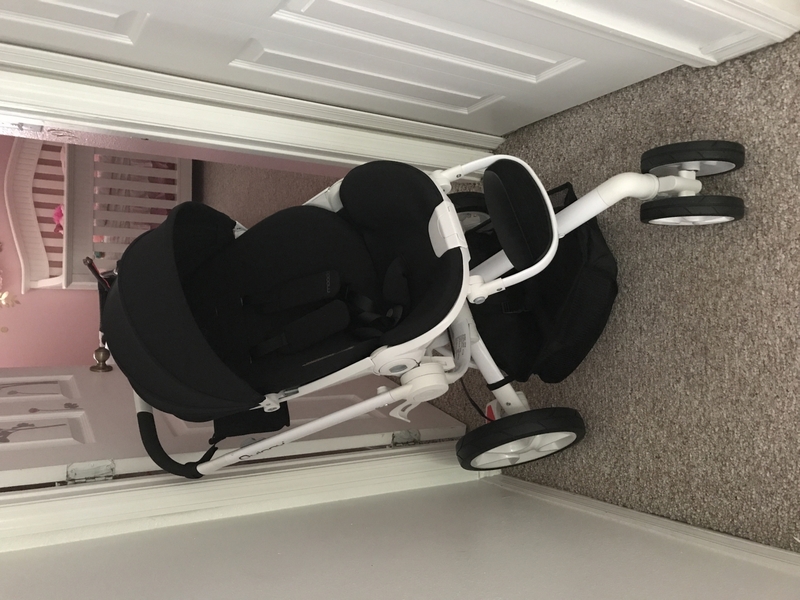 Incredible stroller! Steers like a dream and is super smooth ! 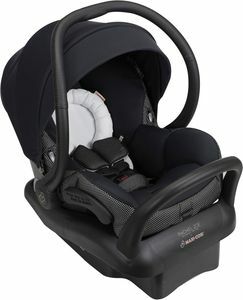 As for the seating itâ€™s superrrr cushioned so I know our baby will be super comfortable! 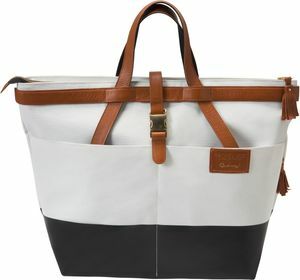 Cushion is also detachable and is able to be machine washed. Iâ€™m very satisfied with this purchase. 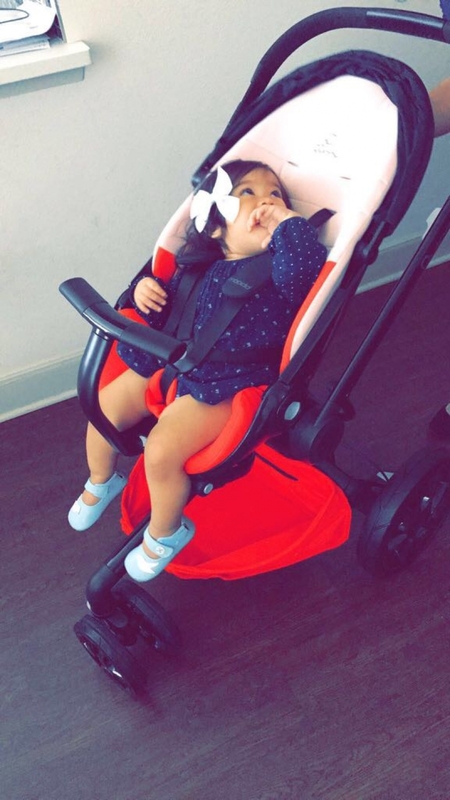 However side note the stroller is heavy. 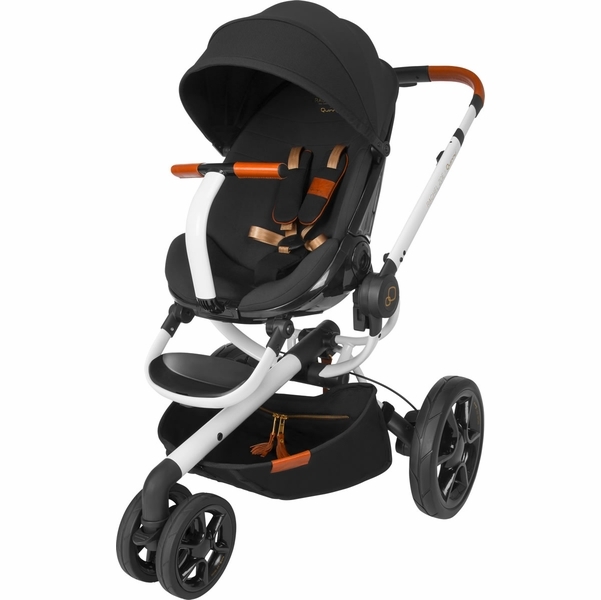 It is not a light weight stroller. 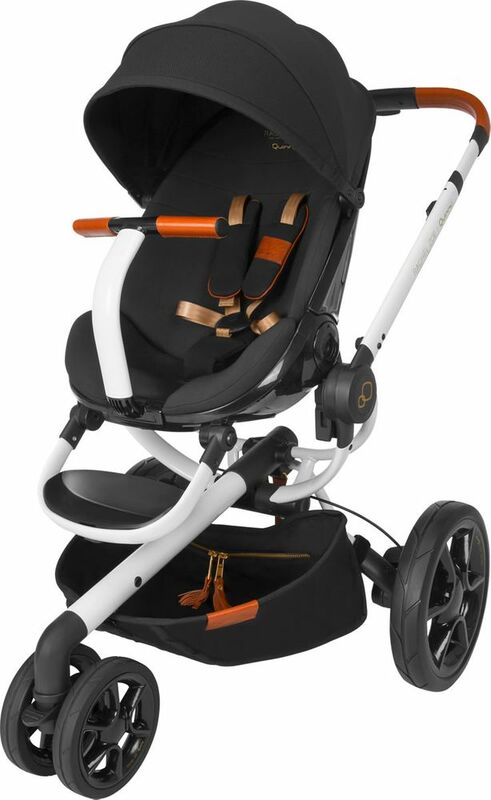 But with all the amazing details this stroller has I donâ€™t mind lifting up the extra pounds . . I also bought the maxi cos? 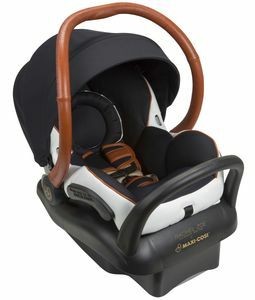 car seat and it fits in perfect I do not need an adapter for the stroller as the one that came with it fits the maxi cos? brand like a glove. 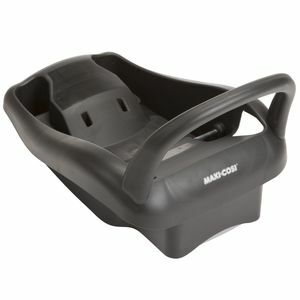 The included adapters allow you to attach a Maxi-Cosi Mico infant car seat for use from birth. 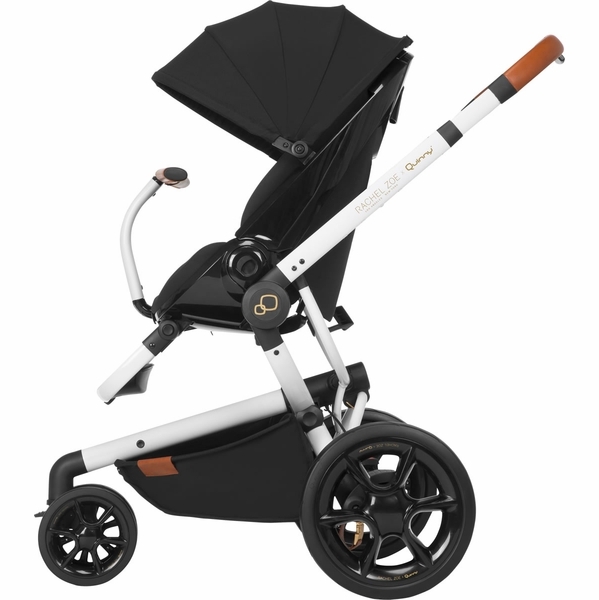 This Rachel Zoe x Quinny Special Edition merges your favorite Quinny stroller with Zoe’s unparalleled, award-winning fashion sensibility. 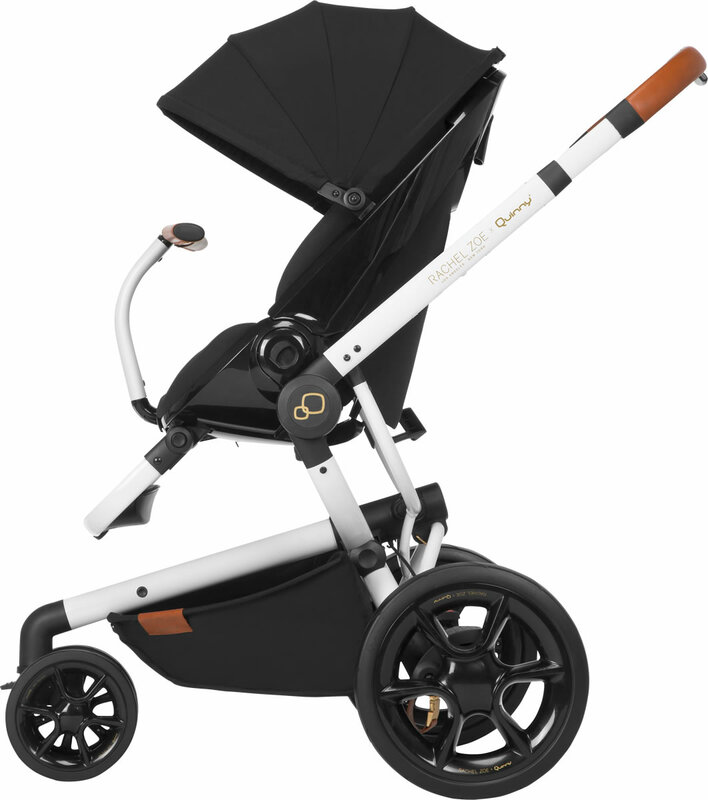 Designed by Rachel Zoe for Quinny, this fashion is truly one of a kind, inspired by the jetsetter lifestyle and paying homage to the luxurious detail found in the design of vintage leather luggage. 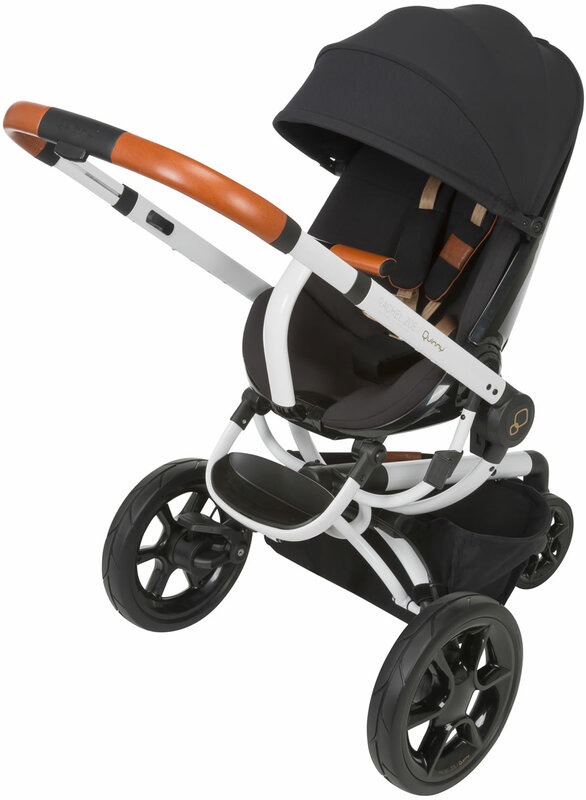 Premium cognac leather and oversized gold detailing complement classic black and white fabric for a look that is tailored to perfection, allowing parents to walk their way in style. 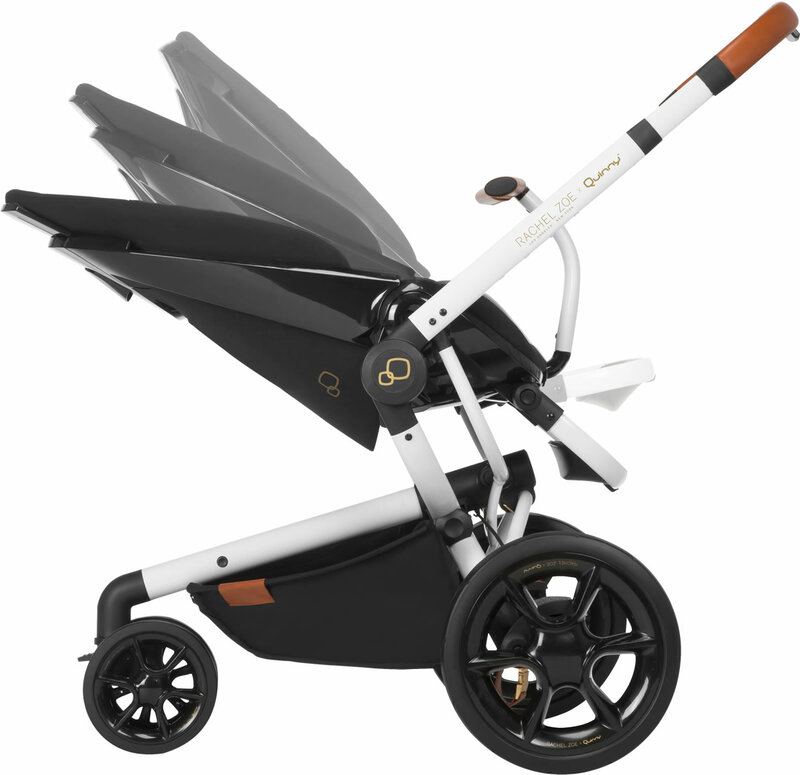 This city-smart stroller is a perfect mix of style and functionality. 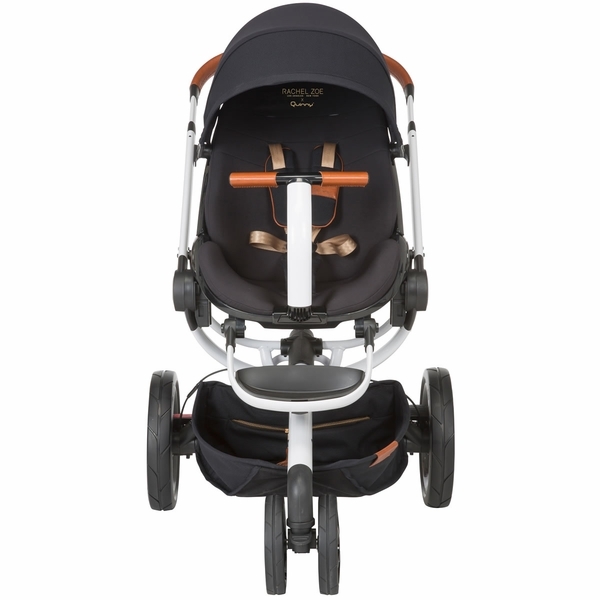 Featuring a premium cognac leather handle, leather tassel accents, and chunky zippers on the basket; this is the obvious choice for anyone with an eye for design. 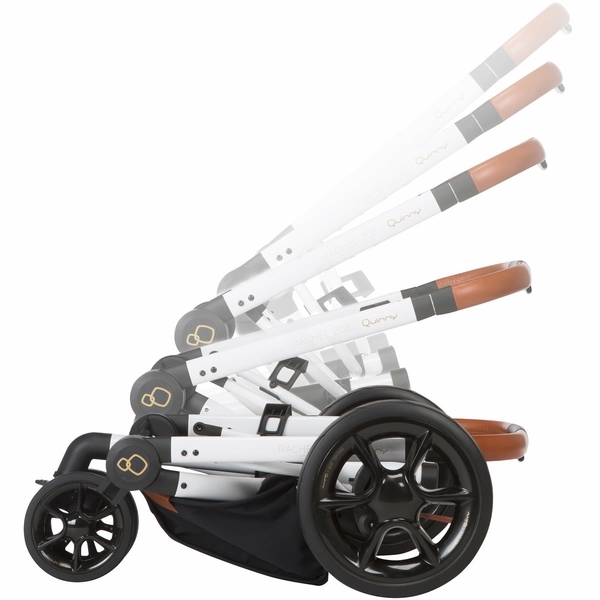 Plus, it offers intelligent features, such as quick automatic unfolding and easy folding. 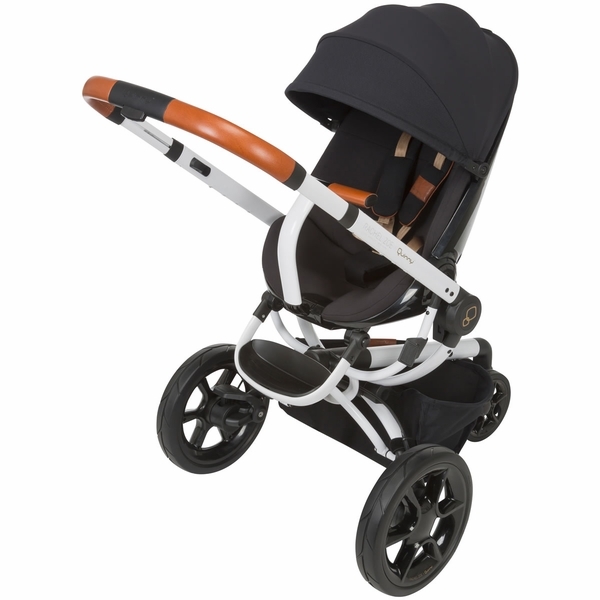 Adaptable, sophisticated and stylish, the Moodd is ready to explore the neighborhood and claim the streets. 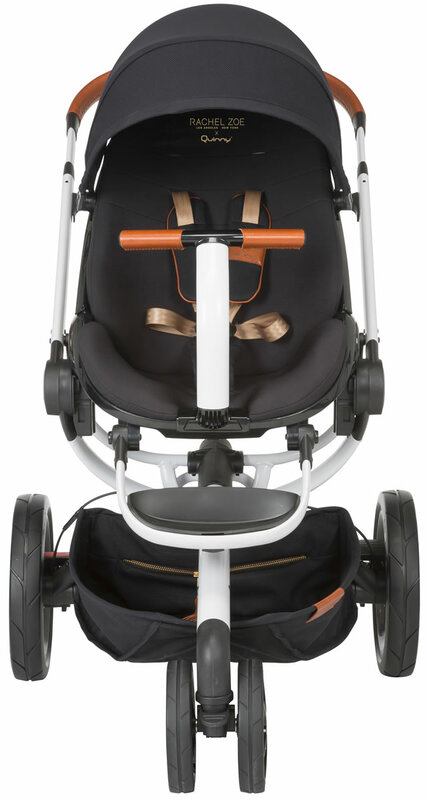 The Rachel Zoe x Quinny Moodd is the perfect companion piece for the Rachel Zoe x Maxi-Cosi Mico Max 30 car seat. 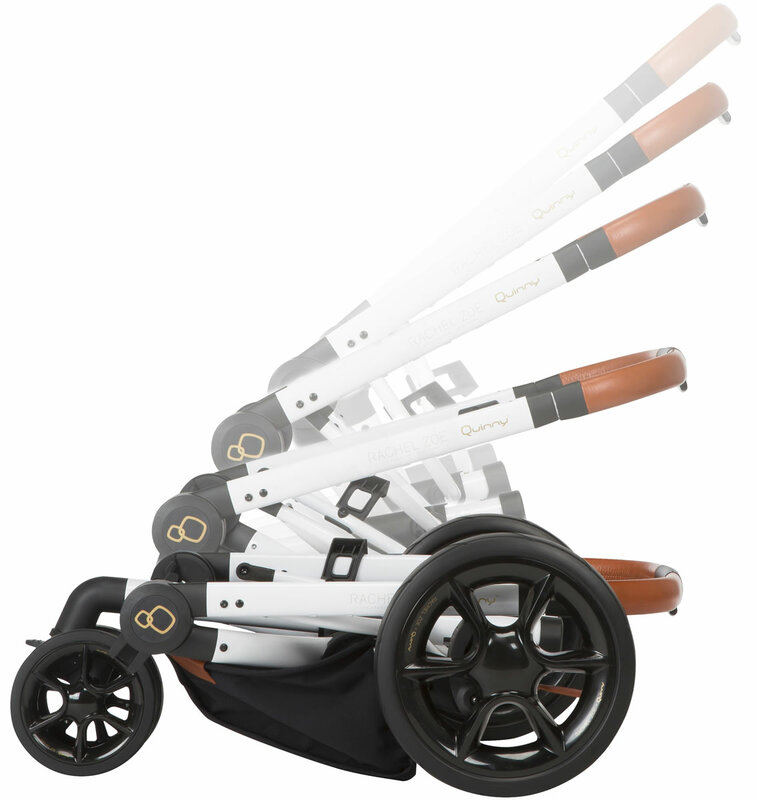 Together they form a travel system that is truly unmatched for quality and style.